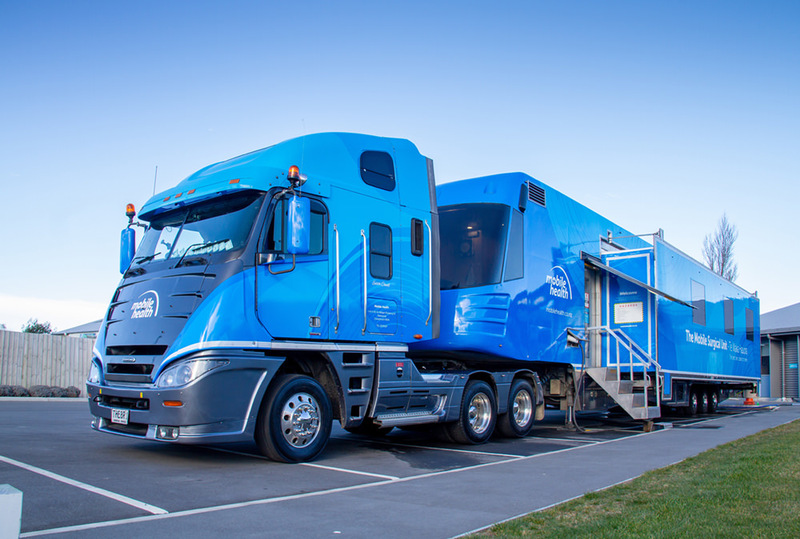 Mobile Surgical Services Limited (trading as Mobile Health) is a privately owned company that works in partnership with the Ministry of Health, District Health Boards and other health providers to deliver low risk elective day surgery to rural New Zealanders. Mobile Health’s fully equipped, state-of-the-art surgical “bus” operates on a five-week cycle. 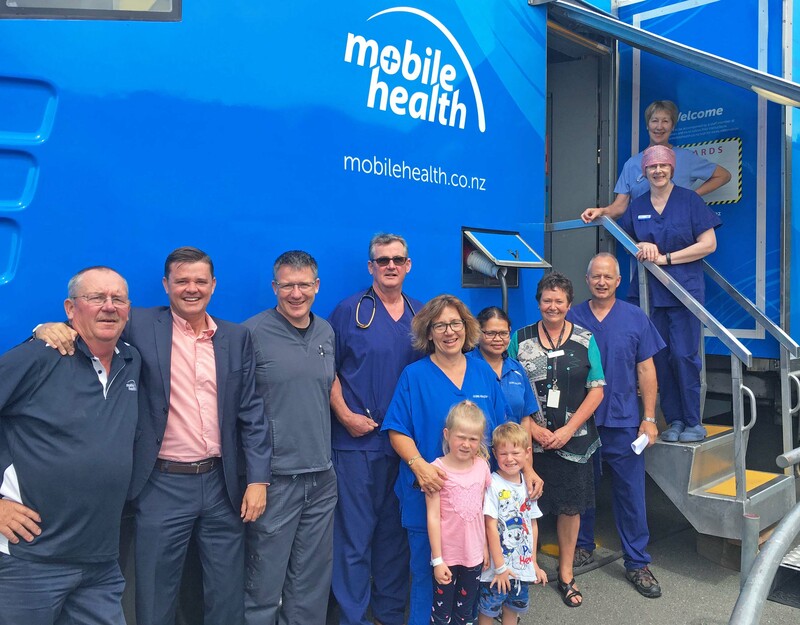 In that time it travels from Kaikohe in the north to Balclutha and Gore in the south to perform surgeries locally and to adresss pressing health concerns in some of New Zealand’s poorest areas. At the time Tailorspace became involved, the New Zealand health system was undergoing centralisation. Rural centres were losing local access to surgical procedures and residents were forced to travel far and wide for operations. 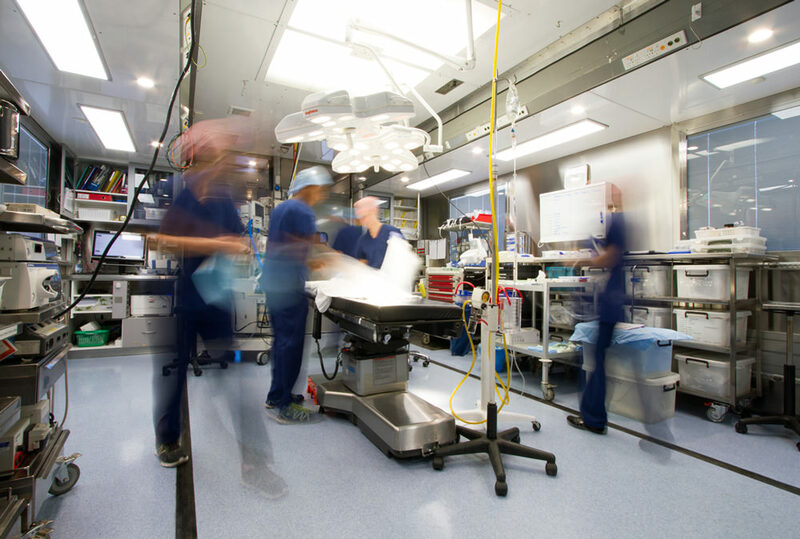 A visionary by the name of Dr Stuart Gowland developed a plan for a state-of-the-art surgical bus that could service the rural centres of New Zealand. But to get the wheels rolling, Dr Gowland needed capital and support. Having worked on a high country farm, Ben Gough had an affinity for rural New Zealand and could see the value of the mobile surgical unit. Tailorspace became a shareholder, a position we still maintain today. It’s an investment we view as high impact, measuring its return not just in dollars and cents, but in the social outcomes it provides. Since February 2002 Mobile Health has conducted over 24,000 operations and delivered much needed health care and education to 24 rural communities. We continue to support this company and place great value on the positive role it plays in the lives of people in our most isolated communities.